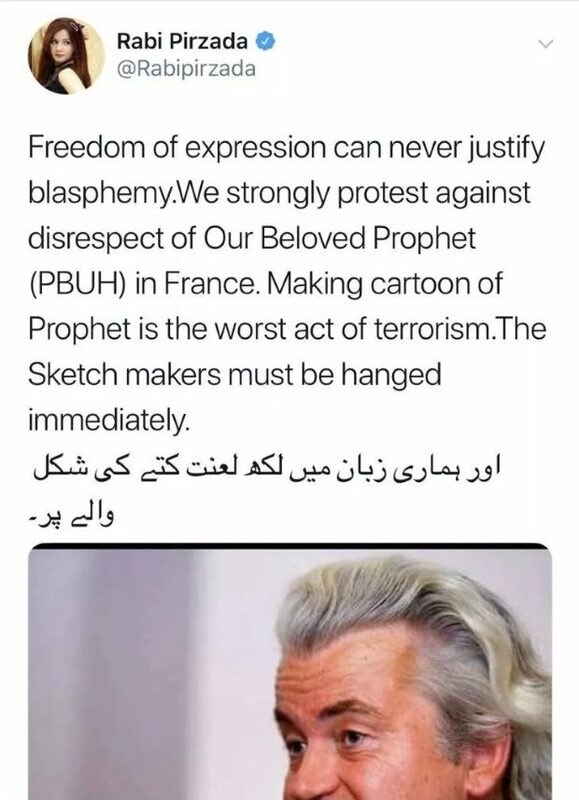 Last month, the notorious Khadim Hussain Rizvi was arrested by the Pakistani Police along with scores of members of his Islamist party Tehreek-i-Labbaik Pakistan (TLP). Later, it was reported that Rizvi has been booked under charges of sedition and terrorism. 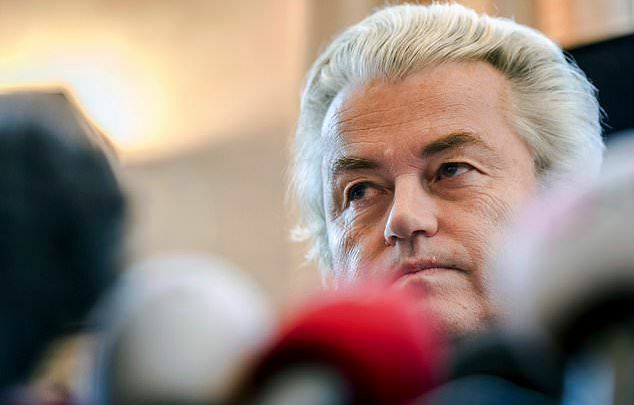 Yesterday, controversial Dutch politician and a Member of Netherlands’ Parliament, Geert Wilders, thanked Pakistani Prime Minister for arresting Rizvi who had put a Fatwa on his head. 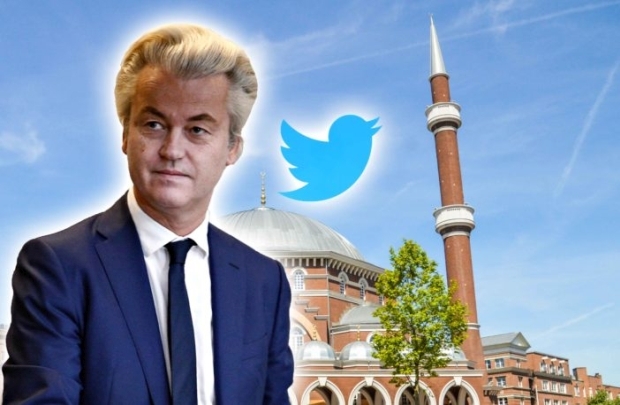 The Netherlands’ foreign ministry has stated that they are “dealing with threats to the Dutch ambassador to Pakistan over the tweets of right-winger Geert Wilders. 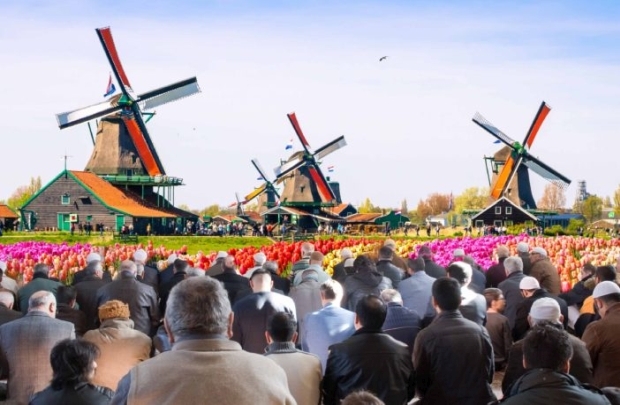 “We take the security of the embassy very seriously, and that is also the subject of consultations between the Netherlands and Pakistan. For security reasons, I cannot make any further comments,” the ministry spokesman said. 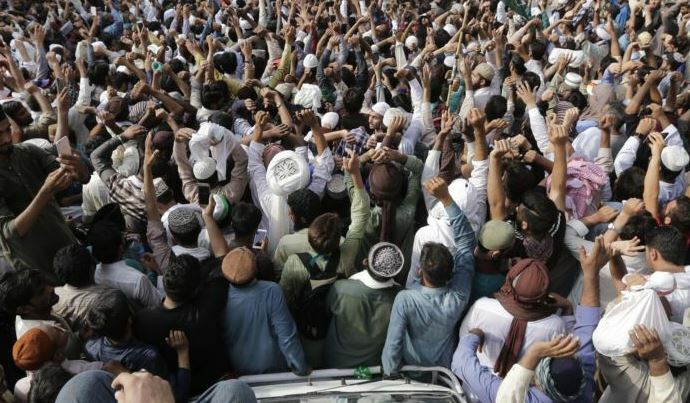 Several reports recently suggested that Pakistan’s interior ministry issued a secret memo, saying the hardline Islamist Tehreek-e-Labaik Pakistan party (TLP) planned to “target” the envoy of the European country. 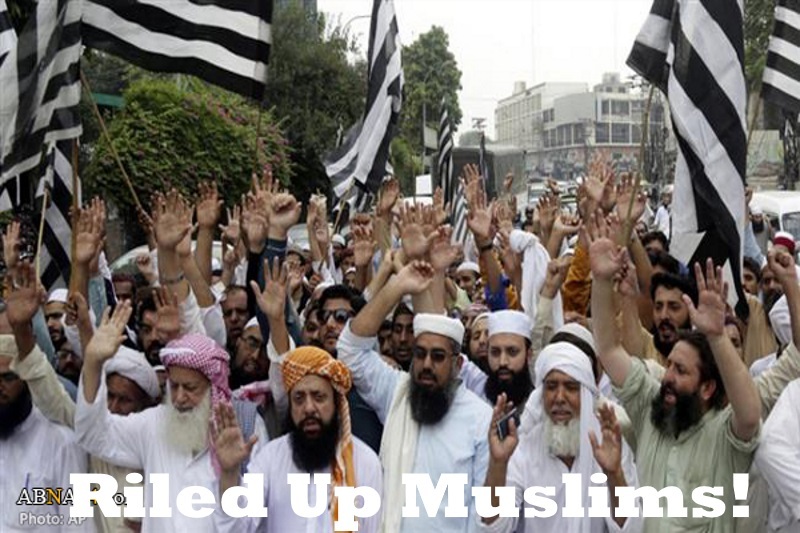 However, the party, which is pushing for Sharia Law in Pakistan, refuted the allegations. 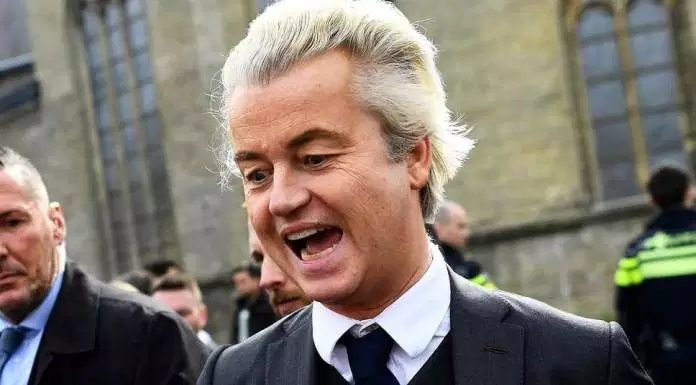 Far-right Dutch anti-Islam politician Geert Wilders says he has cancelled a planned Prophet Mohammad cartoon contest following death threats, safety concerns and fear of violence. 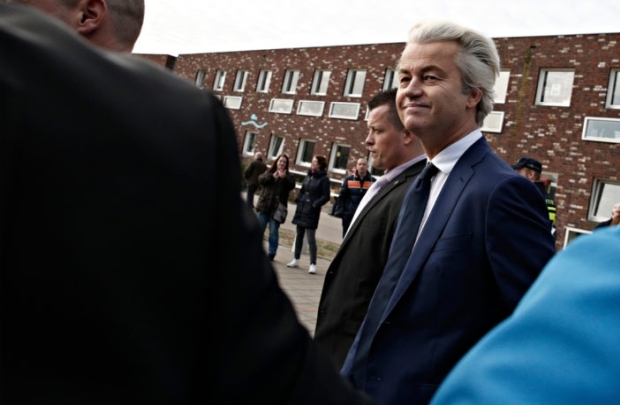 Wilders said he made the decision ‘to avoid the risk of victims of Islamic violence’ and noted that his point ‘about the intolerant nature of Islam has been proved again by this,’ in a written statement on Thursday. 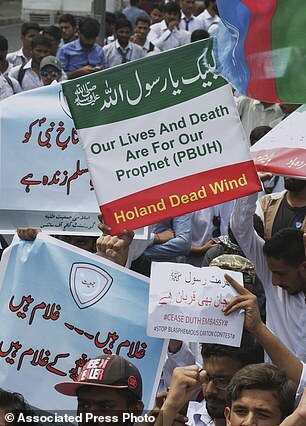 An estimated 10,000 Pakistanis have protested in Lahore over a Dutch politician’s plans to hold a cartoon competition featuring caricatures of the Muslim Prophet Muhammad, with more mass protests expected in the coming days. 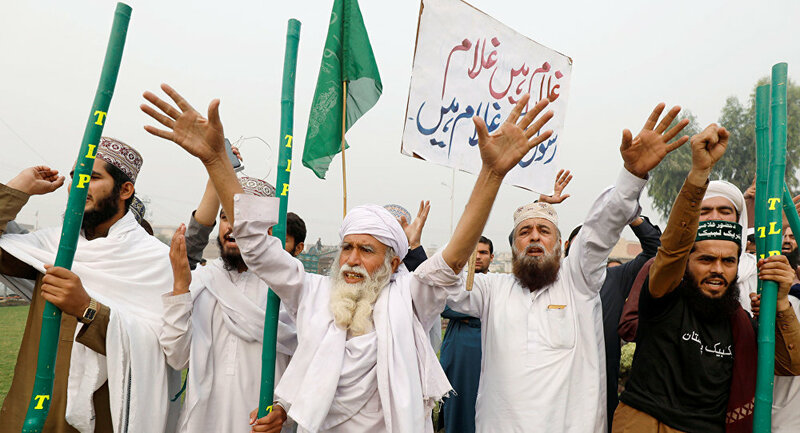 The protests on August 29 were organized by Tehreek-i-Labaik, an Islamist party that won an unexpectedly large number of votes in last month’s general election, with some candidates campaigning on promises of punishment for crimes of blasphemy. 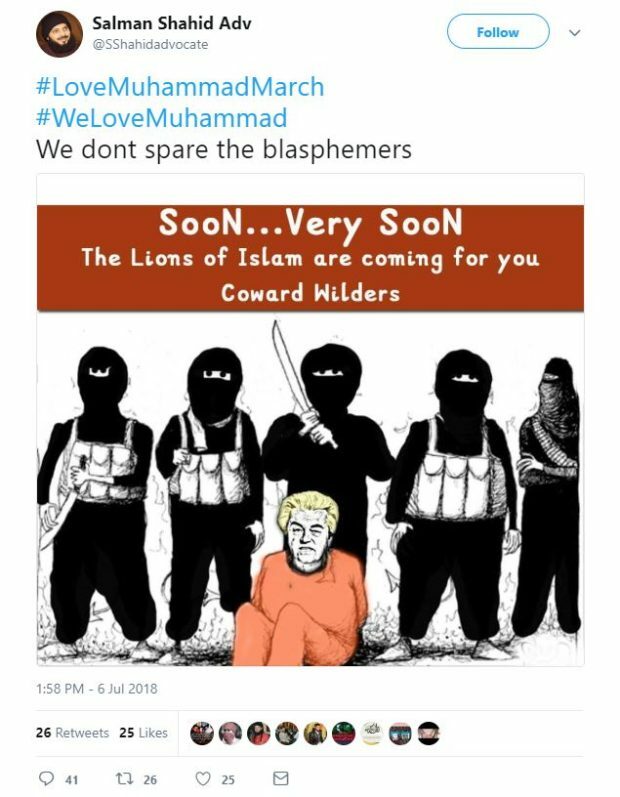 Dutch anti-Islam politician Geert Wilders says he has cancelled a planned Prophet Muhammad cartoon contest following death threats and concerns that other people could be put at risk. 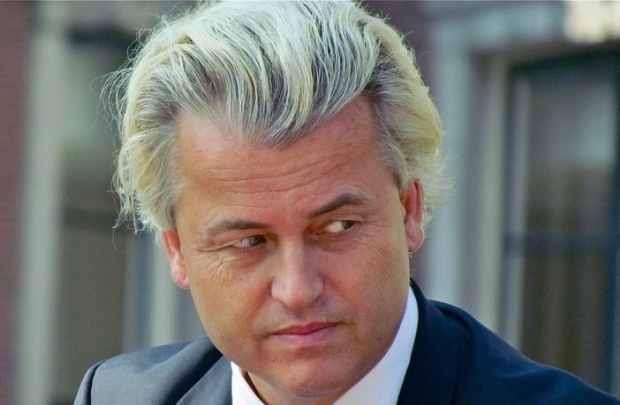 In a written statement on Thursday Wilders said “to avoid the risk of victims of Islamic violence, I have decided not to let the cartoon contest go ahead”. Robinson was transferred this week to a prison with a large Muslim population and his safety could be in danger. 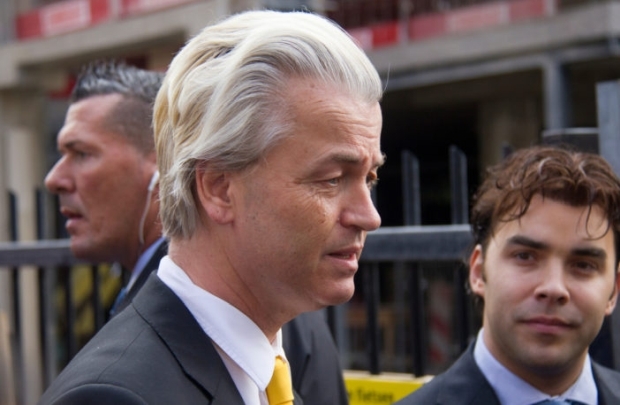 Wilders Urged the Prime Minister to contact his UK colleague Theresa May to guarantee Robinson’s safety.